Samantha Brunelle averaged 25 points and 15 rebounds as a junior at William Monroe. Samantha Brunelle, the No. 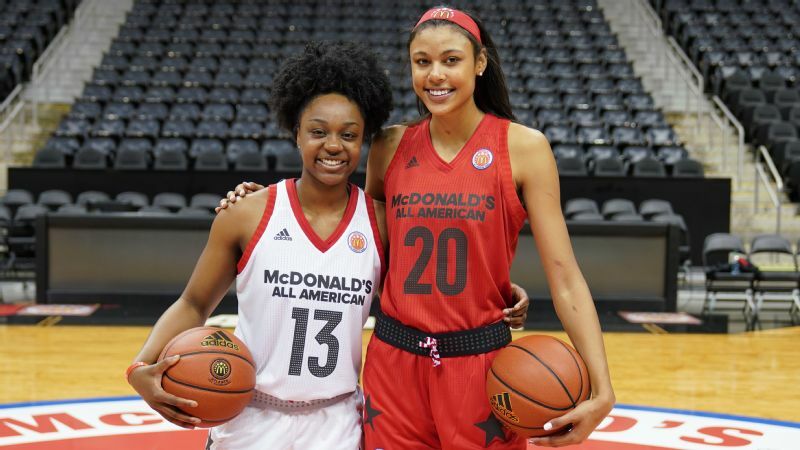 1 prospect in the espnW HoopGurlz Super 60 for the 2019 class, capped her high-profile recruiting process Sunday by announcing she's headed to Notre Dame. Brunelle called coach Muffet McGraw two days after Notre Dame's NCAA title, asking simply: "Coach, do you mind if I become an Irish?" 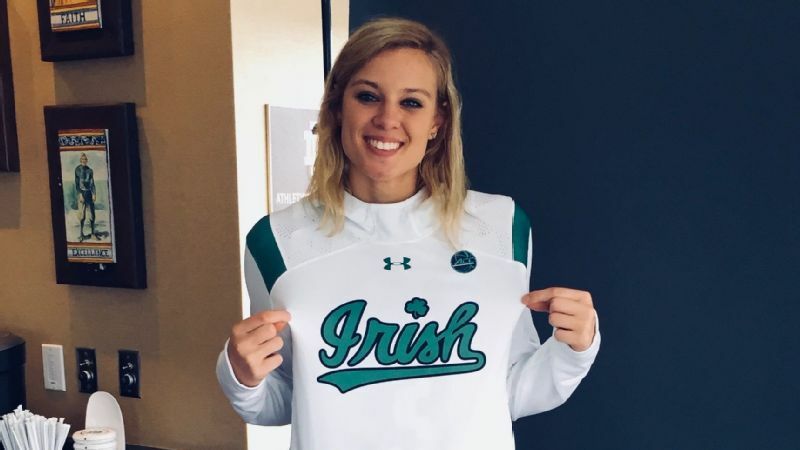 But even before McGraw's team knocked off a pair of March Madness heavyweights in improbable style at the Final Four, Brunelle had been "getting some feelings" that South Bend was everything she was looking for in a college destination. "The championship was cool, but I wouldn't say it was the only thing that impacted my decision," Brunelle said. "The coaching staff is amazing. They empower women all the time, and it's amazing how they care about making their players better every single day. "Coach McGraw is an amazing coach. She's a great role model for a lot of women's basketball players. I really look up to her." Brunelle's other finalists were Kentucky, UConn, Wake Forest, Maryland, NC State, South Carolina, Duke and Virginia. 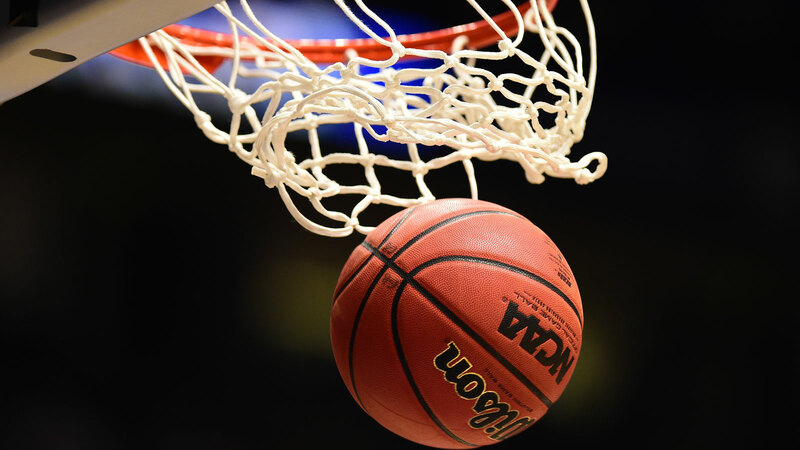 A 6-foot-2 forward from Stanardsville, Virginia, Brunelle is already a two-time medalist for USA Basketball, captaining last year's U16 team in Argentina. She earned Virginia Gatorade Player of the Year accolades this spring after helping William Monroe to its first playoff appearance since 1988. She posted a trio of 40-point games along the way. She's an innate scorer from everywhere on the court and can take over a game single-handedly during crunch time. She averaged 30.0 points and 15.6 rebounds a game as a junior. "Nobody works harder," said Jess Stafford, Brunelle's coach at William Monroe. "I know you've heard that a million times. But she has sacrificed all the average teenager stuff -- all the fun stuff. She sacrificed, in order to have that 'I want to be the best' come to fruition." Brunelle took an unofficial visit to South Bend last October and followed closely as McGraw and the Irish navigated a slew of season-ending injuries, and consequently, a short bench. In March, McGraw and associate coach Beth Cunningham visited the Brunelle home, located at the foot of the Blue Ridge Mountains in Ruckersville, Virginia. Brunelle and McGraw grew close by "shooting the breeze" and exploring topics outside the lines of basketball. After Arike Ogunbowale's buzzer-beating heroics lifted the Irish to their first national championship since 2001, Brunelle sat down with her family for a final discussion. "All fingers really pointed to Notre Dame," said Brunelle, who called all of her finalists to inform them of her decision before Sunday's announcement at her high school. "They're a special program. "I can't wait to see what happens in the coming years for them. It's so exciting." Brunelle sees definite parallels between her current coach, Stafford, and McGraw. "To be a great coach, you have to care about the person and the player -- not just the player," Brunelle said. "In that way, they're very similar. I really look up to Coach McGraw with how she cares about her players." At Notre Dame, Brunelle plans on pursuing a career in sports broadcasting, a field that matches her outgoing personality. "She's not only an incredible athletic talent, but can handle the pressure, the publicity and be able to remain humble," Stafford said. 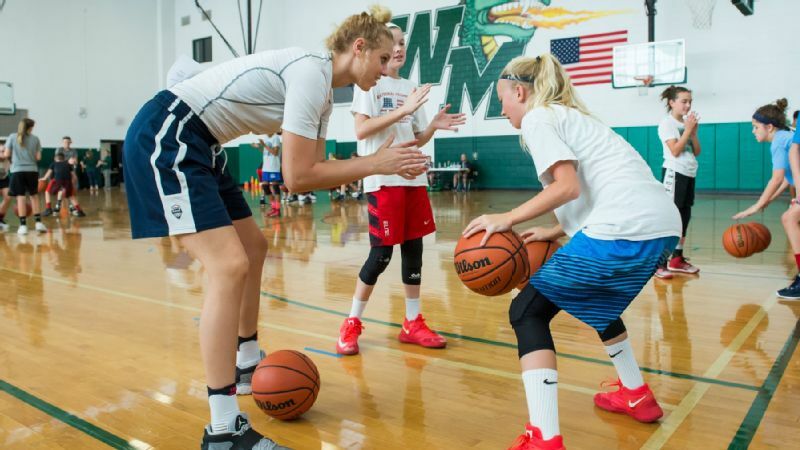 "She's a role model for girls -- and everyone -- in our community. ... She will stop whatever she is doing to give them her full attention -- 17-year-olds just don't do that." Stafford is already planning ways to bank up her vacation days in order to catch a good chunk of games in South Bend. Brunelle's the second addition to the Irish's 2019 class, joining 5-foot-10 point guard Anaya Peoples, the nation's No. 15 prospect. The Irish signed the nation's No. 7 class for the 2018 cycle. "I can't wait to see when she gets to the next level and is pushed every single day by athletes of her caliber -- or better," Stafford said. "With world-class coaching, what will that look like? It's going to be something to see, I have a feeling."